Complete our self-help tool to quickly shop for the best auto insurance rates available. Unlike many other auto insurance websites you may have come across, Suburban Insurance Services, LLC will NEVER sell your information. 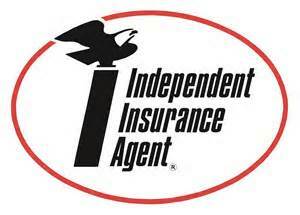 We are An Independent Insurance Agency, we have many insurance providers for fast and accurate quotes without any hassle.Quote Me! Complete our self-help tool to quickly shop for the best home insurance rates available. Unlike many other home insurance websites you may have come across, Suburban Insurance Services, LLC will NEVER sell your information. We are An Independent Insurance Agency, we have many insurance providers for fast and accurate quotes without any hassle.Quote Me! Complete our self-help tool to quickly shop for the best life insurance rates available. Unlike many other life insurance websites, you may have come across, Suburban Insurance Services, LLC will NEVER sell your information. We are An Independent Insurance Agency, we have many insurance providers for fast and accurate quotes without any hassle.Quote Me! Suburban Insurance Services, LLC has one goal in mind – YOU! We pride ourselves in finding the best value of insurance for the best value to you. Our business relies on you and keeping you and your valuables insured! 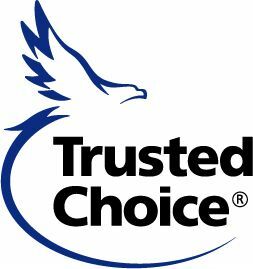 As an Independent Insurance agency, we have multiple carriers to take care of your insurance needs whatever they may be. Take a look at all of the different types of insurance that we can offer and then call us for a free quote! Although Suburban Insurance Services, LLC’s primary area of service is located in Phoenix, Suburban Insurance Services, LLC offers unparalleled service and competitive quotes to clients throughout the entire State of Arizona!